Not all comic book movies have to have capes and dangerous super villains. In Scott Pilgrims case the movie gets away with just having seven super villain’s. 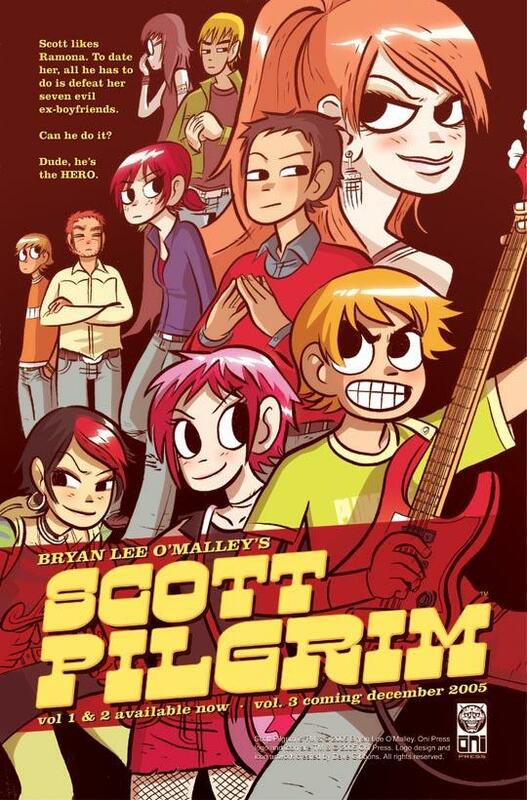 Scott Pilgrim is just another base player till he meets a girls and falls in love. Then she tells him about her 7 evil ex’s. Going off the trailer it looks like a fun film and a no brainer gonna love every minute comic book movie. 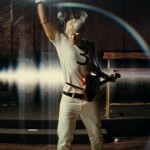 It’s also another movie Chris Evans aka Captain America fans as he is playing one of the super evil ex’s. The new Scott Pilgrim international trailer has just been released with a few new scenes including an extra scene with Brandon Routh. 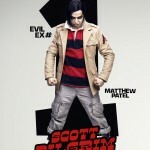 Six awesomely epic Scott Pilgrim movie posters featuring the seven evil exe’s. I hope she was worth it Scott! One of the dark horses of comic book movies this year isn’t too far away. 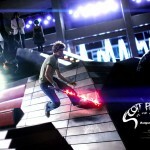 Scott Pilgrim’s release date looks to differ several months depending where you are.